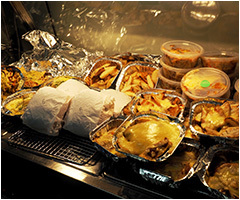 Canteen menu items can be pre-ordered and pre-paid online for pick up at the canteen. Online orders can be placed in advance anytime up to 8:30 am on the day of pickup. To pre-order online go to our service provider Flexischools website, and follow the instructions to start your online account and order from the Canberra High School menu. 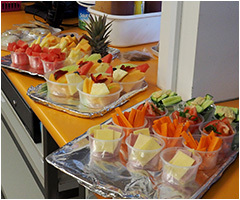 ACT public schools have had a positive shift in their food and drink culture since the introduction of the ACT Public School Food and Drink Policy in February 2015 and the great support and resources received from Fresh Tastes. 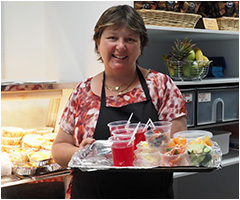 Canberra High School is one of the 30 schools in the ACT who’ve made significant changes to their canteen menu, and in 2017 was assessed as complying with the National Healthy School Canteen Guidelines! Thank you to the whole school community for your support, you’re helping create a healthier food and drink environment for our kids!